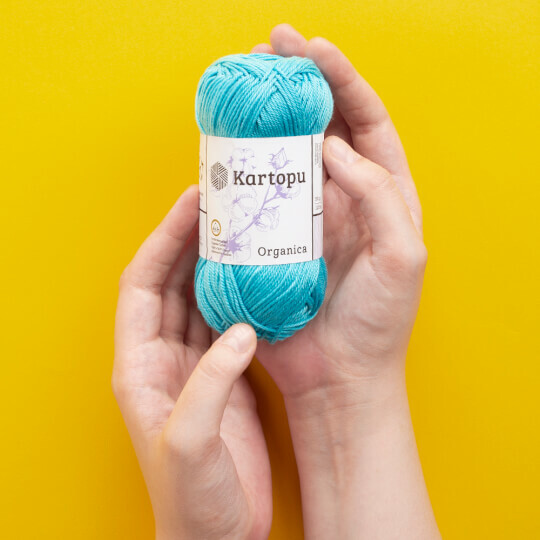 Kartopu Organica is 100% mercerized cotton. 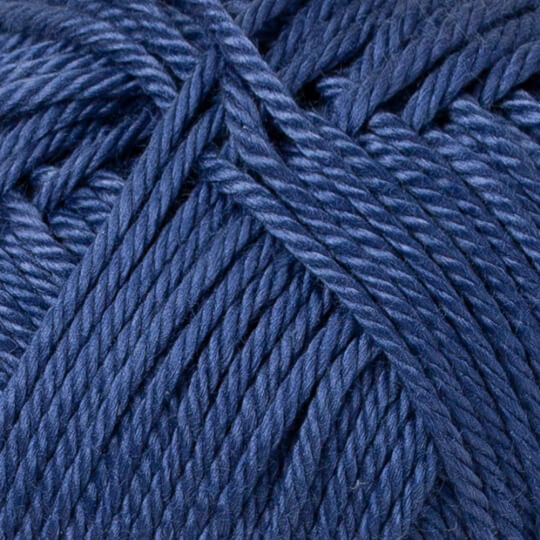 With its shiny and softness, Organica is great for all kind of baby and summer's garment and accessory projects. 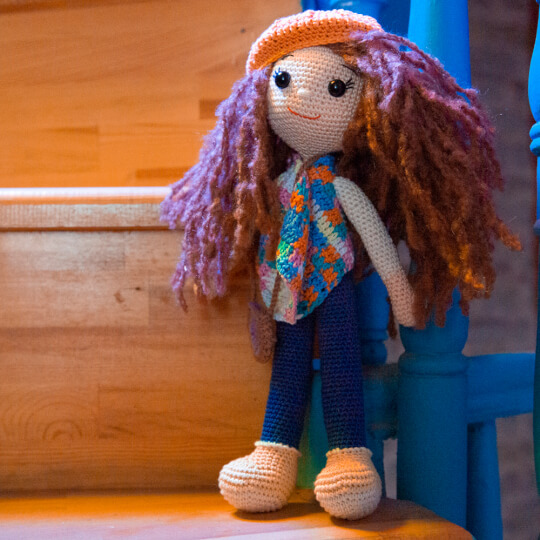 Feather more, with its huge range of color choices, Kartopu Organica is the best fit for amigurumi and doll making projects. 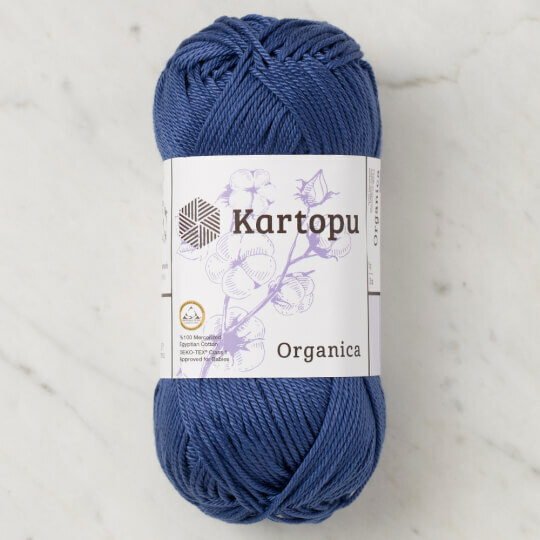 Kartopu Textile Products Marketing Trade and Industrial Co. was established in 1952 in the hand knitting yarn industry for more than half a century as one of leading companies in both domestic and overseas markets.